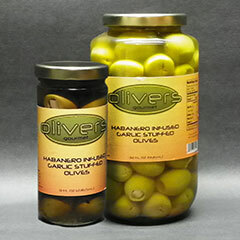 The best of both worlds and our best seller! 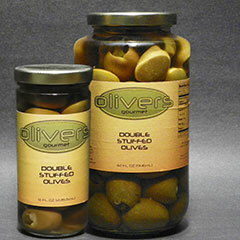 It’s our only olive hand stuffed with two items. 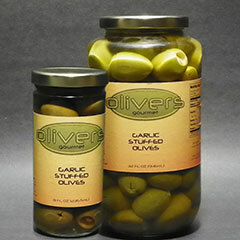 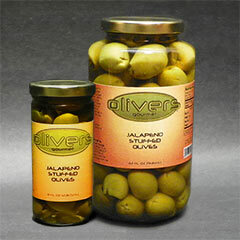 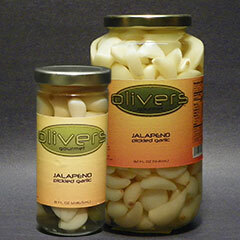 The flavor of slightly spicy jalapeno with Oliver’s Plain Pickled Garlic added for twice the crispy crunchiness.